The internet has provided us with so many money-making opportunities. A lot of us would want to go into business because that’s where the money is. However, there is one thing that blocks us from doing it—capital! If you don’t have the seed capital to cover your start-up expenses and pay for operating expenses, then how will your business survive? Buying and selling has never been so easy thanks to the internet. With sites like Amazon or eBay, it is possible for people to sell things online and buy as well. These days, social media websites have gone along with this trend as well. Facebook has already introduced a Buy button wherein users can buy products straight from a Facebook page. Rumor has it that Twitter will do the same as well. With social media as the new avenue for buying and selling, you can even open up your own online store with a Facebook page. All you have to do is create a like page and promote your items there. If you want to save the hassle of meeting the buyer or coordinating with courier services, then you can make use of the Buy button. Have you ever wondered how a blogger earns money? Well, they can earn money through promotion of ads. If a blogger happens to have a lot of followers, he or she can actually monetize his or her blog. What does that mean? It means that he or she can attach ads to the blog posts. Each time a viewer views the ad, the blogger gets a commission. Each time a viewer clicks on the ad, the blogger gets an even bigger commission. The key tactic here is to always have huge numbers. If you already have a lot of followers, then a fraction of them are bound to click on the ads. The same can also be done in Youtube. You must create a lot of interesting videos that can garner a lot of views and followers. Once you do this, you can monetize your Youtube channel. Another income opportunity home based business venture that you can explore would be providing services online. If you have a certain skill that you know is in demand, like writing or graphic designing, you can actually promote your skills to clients online. By doing this, you are an entrepreneurial freelancer. If you have enough clients, you can actually turn your venture into a complete business by hiring more people and training them. After that, all you have to do is manage them while they do the legwork. A lot of people are probably familiar with the concept of network marketing wherein you will carry a product and help promote the product through recruitment of other people. Would you believe that a lot of network marketing companies are moving online as well? 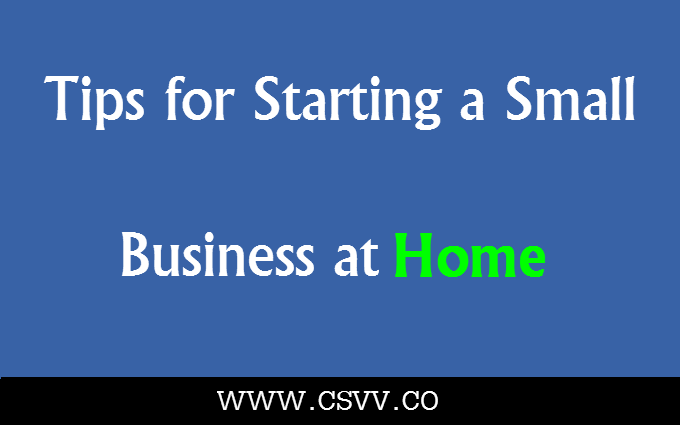 Many network marketing companies have been turning their businesses into an income opportunity home based business endeavor. This would help them cut on costs of having an office. On the side of the network marketers, things are much easier for them as well because there is a system that will help with the recruitment of down-lines. A website is usually created by the company where new potential members can sign up under their recruiters. Now, you can be a network marketer that recruits people and sell products at home because of the internet. The examples given above are some of the home based business opportunities that you can delve into. The best thing about all these endeavors is that they don’t require that big of a start-up capital. The most that you would have to pay would be the domain fee if you are going to put up a website. Other than that, everything is free. This is one of the ways that ordinary people like us can go into business without having to think so much about the capital. Christa Maxwell has the capability to be competitive enough in the industry when it comes to content writing that suits the needs of every business. She lives in Jacksonville, Florida and spends most of her free time reading articles and books, browsing, having fitness activities and even hanging out with friends. Traveling is what she loves. She has the enthusiasm to always venture to new places and is willing to take on greater opportunities in a fun-filled adventure.